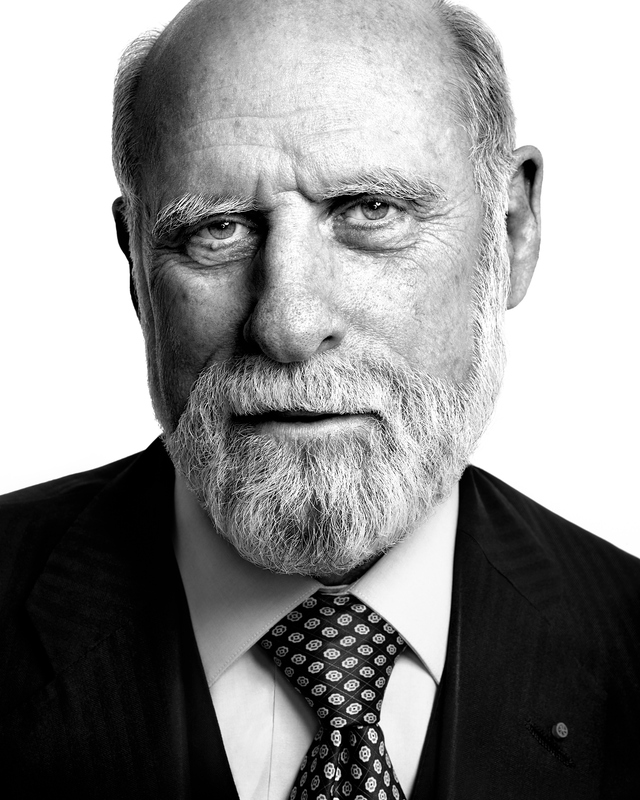 Vint Cerf, co-inventor of the Internet. Copyright © 2019 Peter Adams. Images contained on this website may only be used according to the terms of our Licenses.